A timeless classic that can fit many occasions, this petite ring with the petite 6-7mm Lavender Freshwater Pearls is truly a ring to fit all occasions. 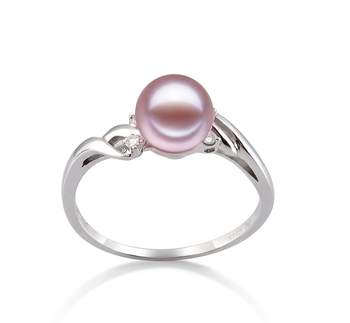 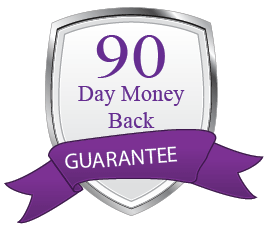 Celebrate the beauty of the AAAA White 6-7mm Freshwater Pearl Ring w/14K White Gold band, four sparkling accent diamonds (.06ct) set in the open intertwined lines, AAAA roundness for the breathtaking and destined lavender pearl, AAAA lustrous surface of the pearl, it glistens as the rays of glide over her as you walk through the fields on among your presence. 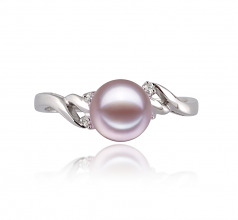 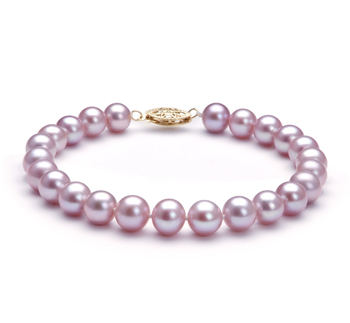 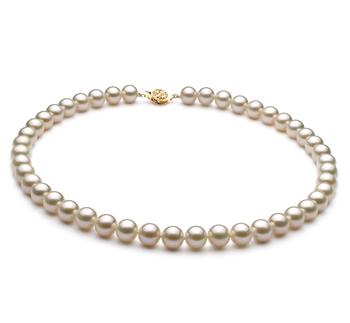 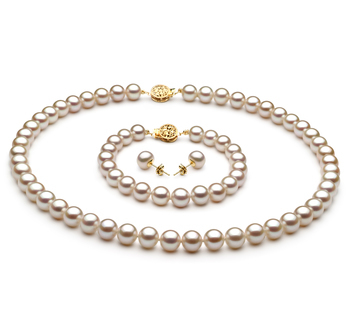 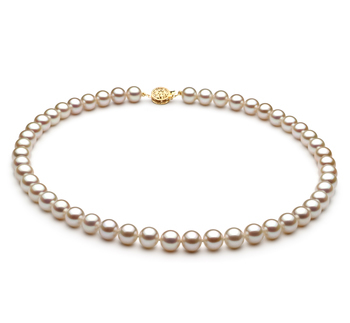 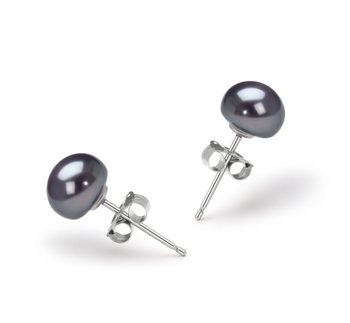 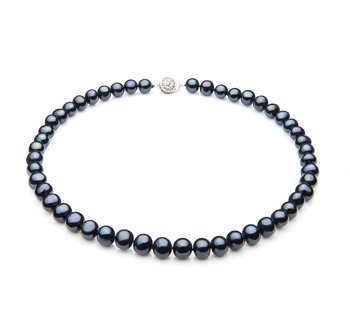 The beauty of the 14K White Gold brings the overall qualities of the lavender freshwater Pearl to its peak and close out the circle of perfection. 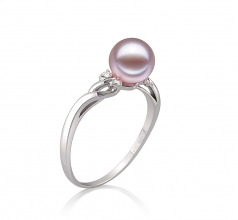 Show only for "Andrea Ring"